There is a new quality standard for passenger transport services based in Wanganui covering the Taranaki, Wanganui and Manawatu regions. With an unrivalled investment in modern vehicles across our fleet, the team at Atlas Passenger Transport Services delivers the highest quality passenger transport services available. Our natural growth in our Private Hire services has been fuelled by our success and the demand of our customers. 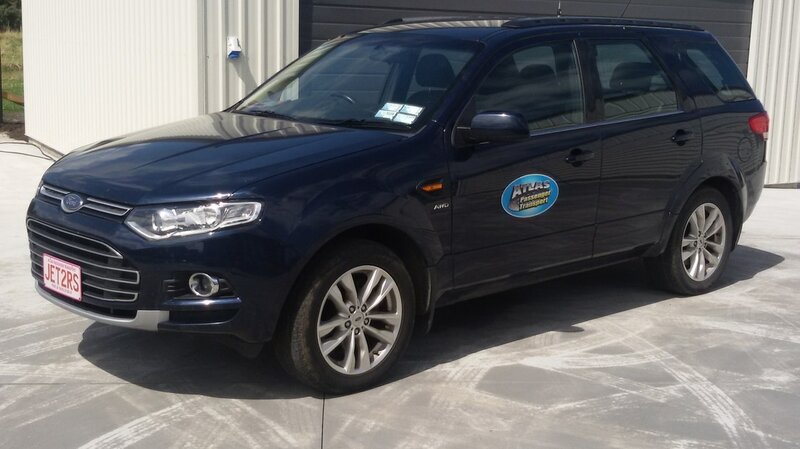 We are the only service of this type in the area covering passenger services in Taranaki, Wanganui and Manawatu. We go that extra mile for our customers and ensure that they are taken door to door in the most comfortable surroundings. Why Choose Atlas Passenger Transport Services? Our aim is to provide an efficient and reliable passenger transport service to the people who require us in these areas and beyond. ​We have an up-to-date fleet of vehicles and a team of highly trained and capable staff that will perform the required tasks to ensure optimum customer satisfaction at all times. Our business lives & thrives by its "The People Moving Specialists" slogan by providing a wide range of vehicles in it's fleet.